So, as usual, it’s my turn to bring the pumpkin pie to the Holiday dinner. But, I really don’t want to make pumpkin pie. Thus, I began to search the internet for new and wonderful ideas on how to enjoy pumpkin for dessert. Then, I stumbled upon a pumpkin cheesecake recipe courtesy the Food Network Magazine. 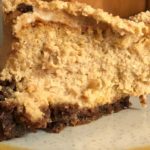 This recipe was trying to recreate a version made famous at The Cheesecake Factory and by all accounts, it was pretty darn close. But, I thought I could give the recipe a few tweaks. A few changes to make it my own. So, I ditched the graham cracker crust and came up with a gingersnap crust. 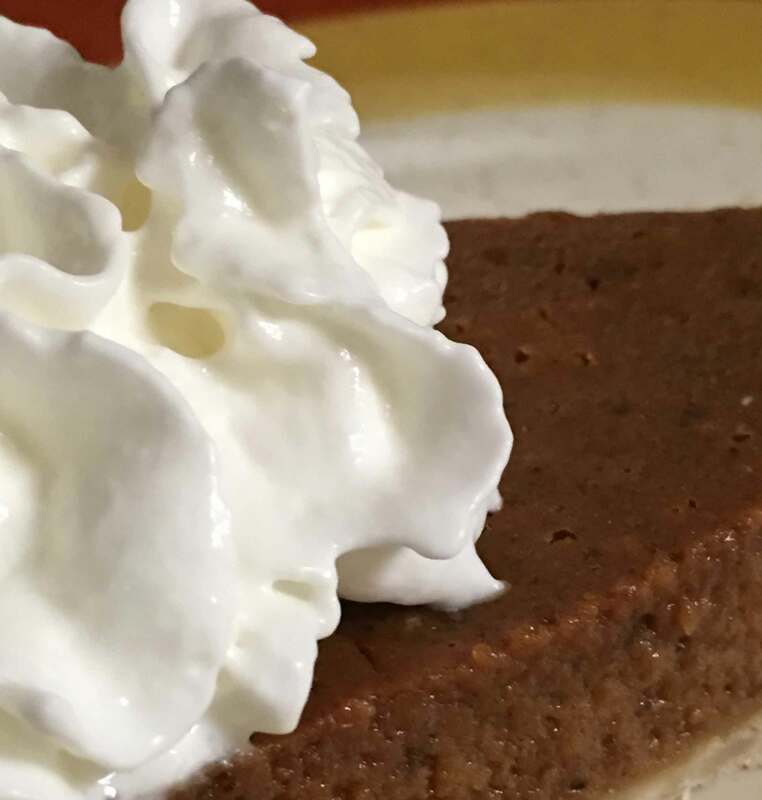 Added a bit more sour cream and voila… my pumpkin cheesecake was ready for the Holiday table. 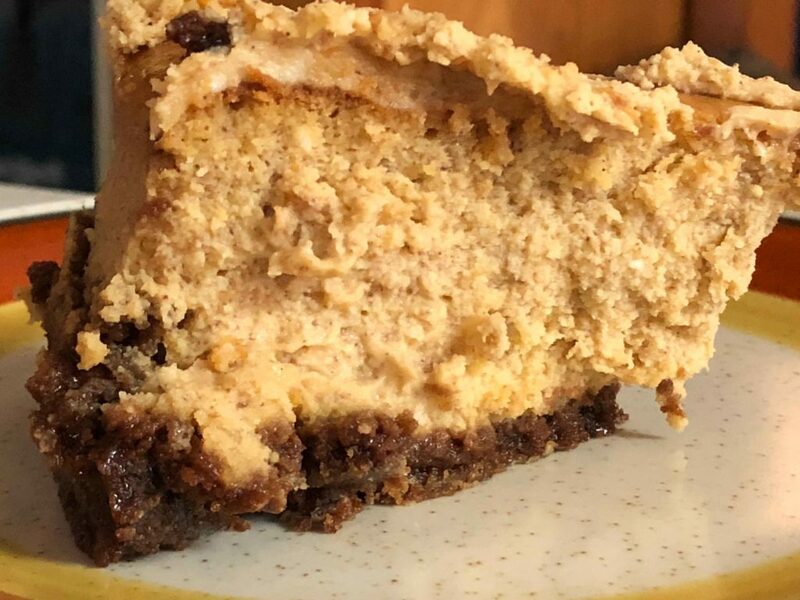 So, here is my version of Pumpkin Cheesecake with Gingersnap Crust. Preheat the oven to 325 degrees. Make sure the rack is in the middle of the oven. 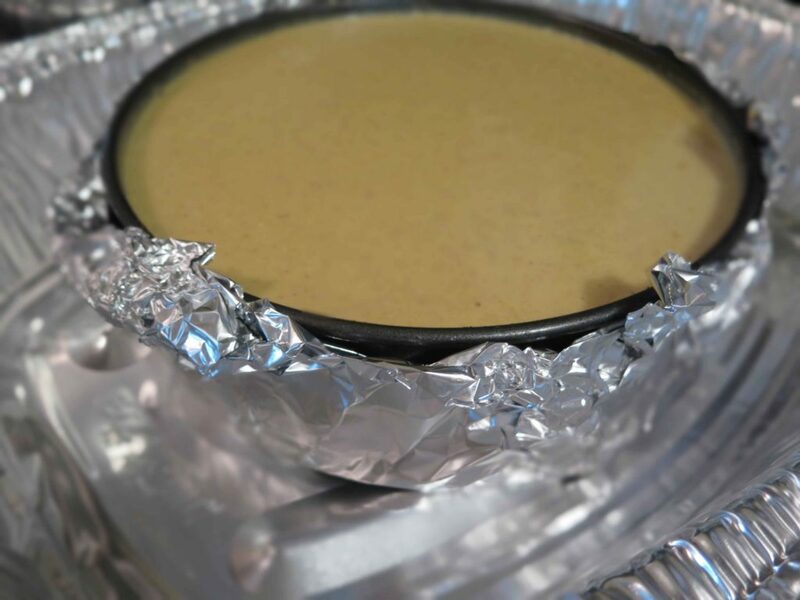 This will help ensure the cheesecake bakes evenly and will give you plenty of room for the roasting pan. Brush the inside of the springform pan with some of the melted butter. This will keep the crust from sticking to the pan. 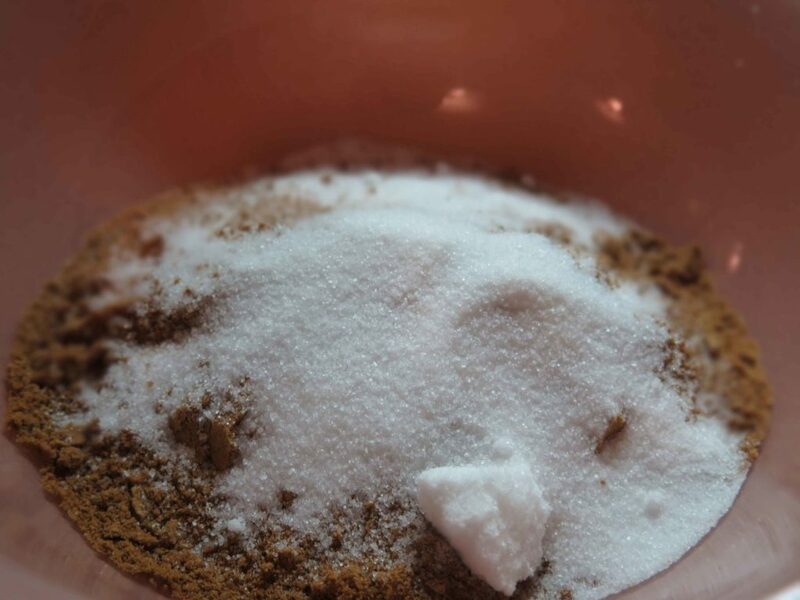 Combine the gingersnap cookies (which you have made into crumbs using your blender), sugar and a pinch of salt with the rest of the melted butter. My first attempt on this crust, I used way, way too much butter. The crust never set and it was pretty tough to eat. So, the second time around, less butter and it was wonderful. Another option would be to use brown sugar instead of white sugar. It will give your crust a bit more depth, but go with whatever you want here. Bake the crust for about 10 minutes. You are just wanting the crust to set. Let the crust cool and then wrap the bottom of the pan with tin foil. You are wanting to create a seal so as the cheesecake bakes in the water bath, none of the water seeps into the pan. Bring some water to a boil. You will need enough to fill up the roasting pan until the water comes about halfway up the sides of the springform pan. 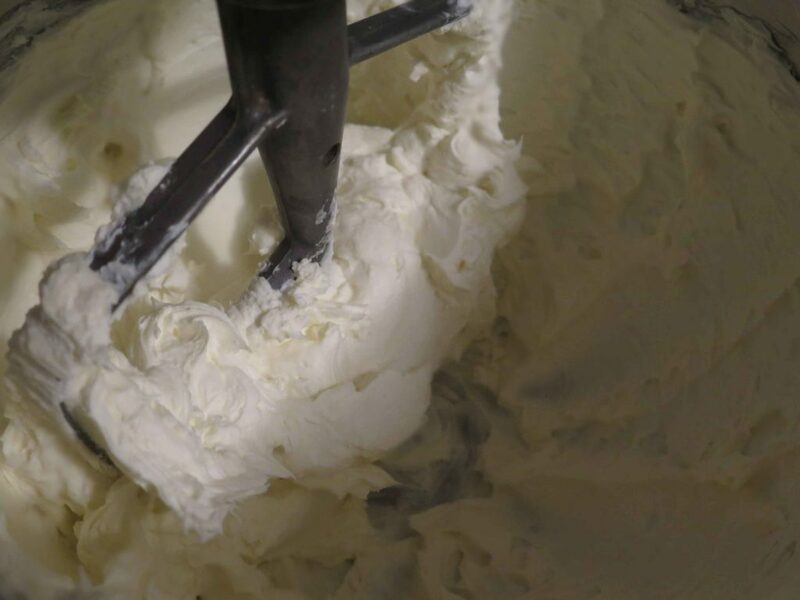 Meanwhile, beat the cream cheese with a mixer until smooth. Add 2 1/2 cups sugar and beat until light. You will need to keep scraping down the sides of the bowl during this whole process. Then beat in the sour cream (the original recipe calls for 1/4 cup, I did a bit more. Not quite a 1/2 but I thought the recipe should have more). Then beat in the pumpkin, eggs, vanilla, salt, and spices until just combined. 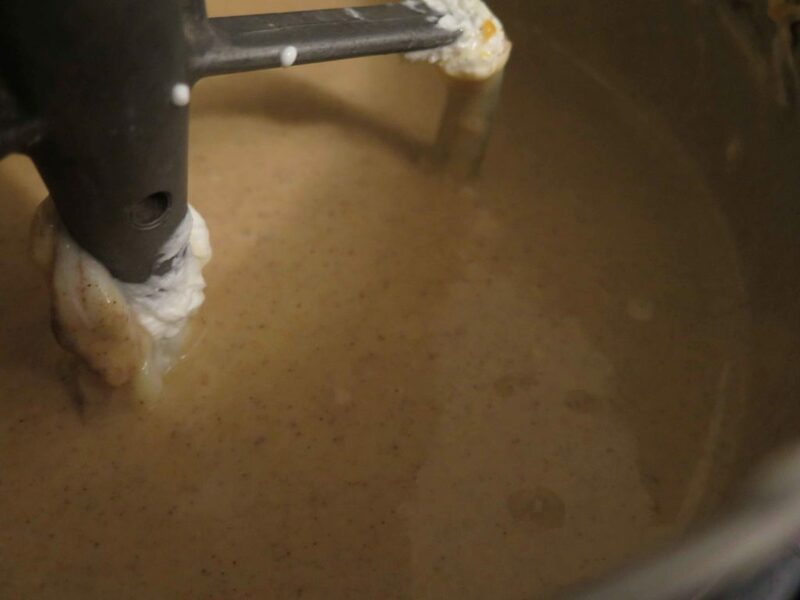 Pour this mixture into the cooled crust. Here’s what happened to me at this point… I had way too much cheesecake mixture. Not sure why, but oh well. I poured what didn’t fit into the springform pan into smaller dishes. These didn’t have the gingersnap crust. But, I figured they would bake just like any other custard. Place the roasting pan, with the springform pan in it, into the oven. Pour in the boiling water, about half way up the sides of the springform pan. 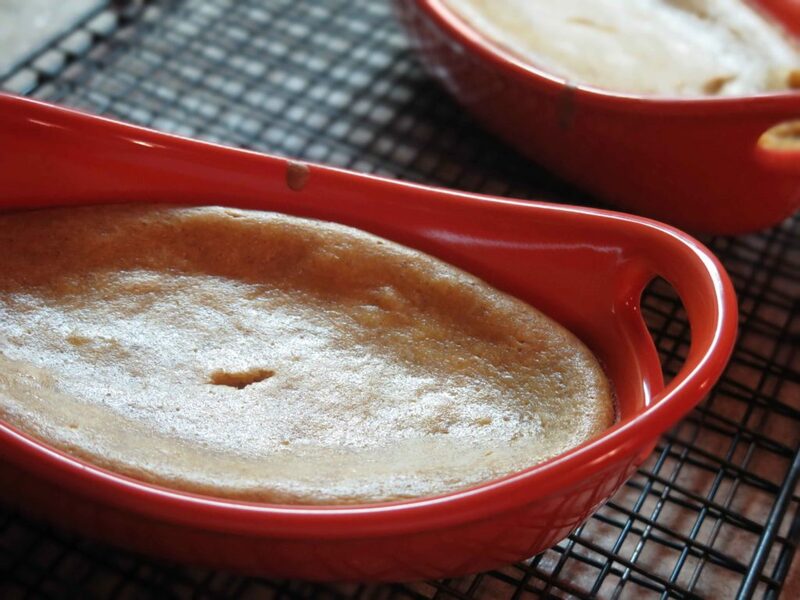 Then bake until the sides of the cheesecake set, but the middle is still loose. I baked mine for 1 hour and 45 minutes. Turn off the oven. Then open the oven door for a few minutes. You just want a bit of the heat to escape, just not all of it. Then close the door and cook the cheesecake in the oven for another hour with the oven off and the door closed. Remove from the oven and place on a rack to cool. Run a knife around the edges of the pan and let the cheesecake cool. Cover and refrigerate for at least 8 hours. As for the smaller custard pans, I baked them for about 30-40 minutes. Checked them. Once the knife inserted in the middle came out clean. I removed them from the oven and let them cool on a rack. Once cooled, they were refrigerated overnight too. 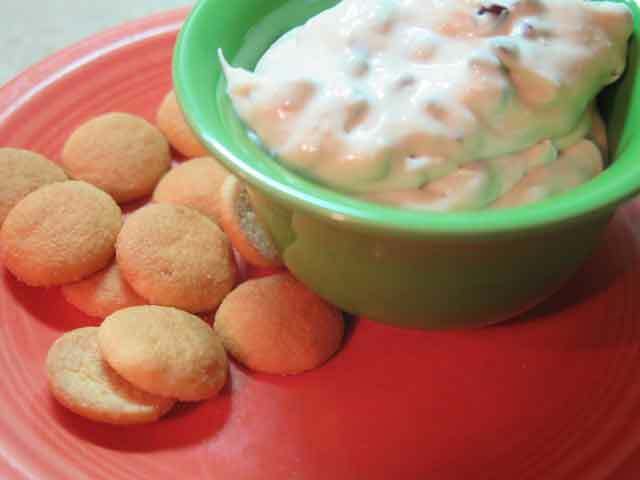 I served these with gingersnap cookies, and it was a really big hit. Bring the cheesecake to room temperature 30 minutes before serving. Remove from the springform pan. 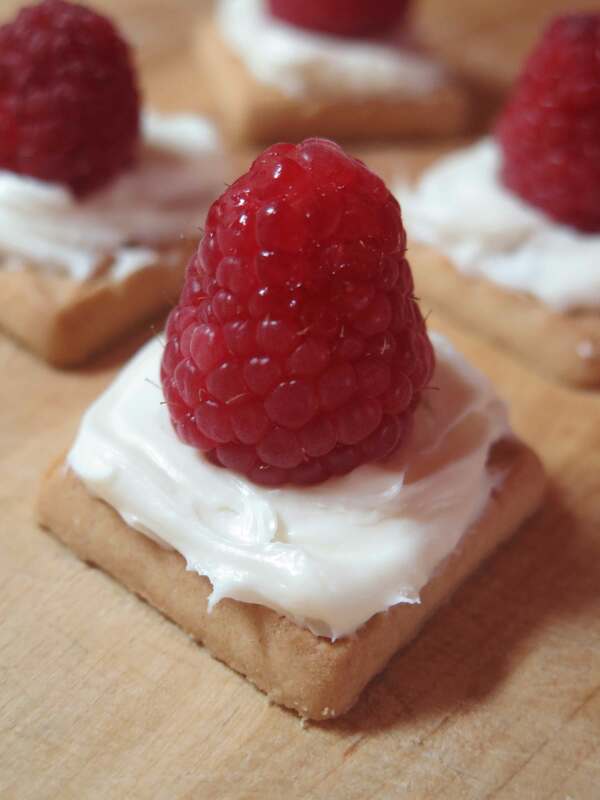 To serve, you can add a dollop of whipped cream to the top, or serve as is. This cheesecake is very light and fluffy. It has the pumpkin taste, without being overwhelming or too heavy. Preheat oven to 325 degrees. Be sure the rack is in the middle of the oven. Brush a 10-inch springform pan with some of the melted butter. Stir in the rest of the butter with the ground gingersnaps and sugar and combine. 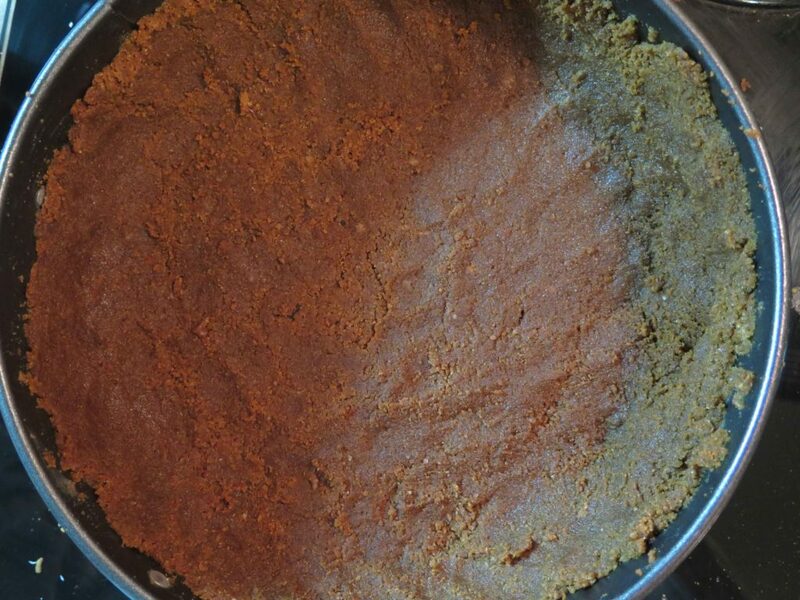 Press the crumb mixture into the springform pan. Bake until golden, about 10 minutes. Cook on a rack and then wrap the pan in tin foil and place in roasting pan. Bring water to boil. 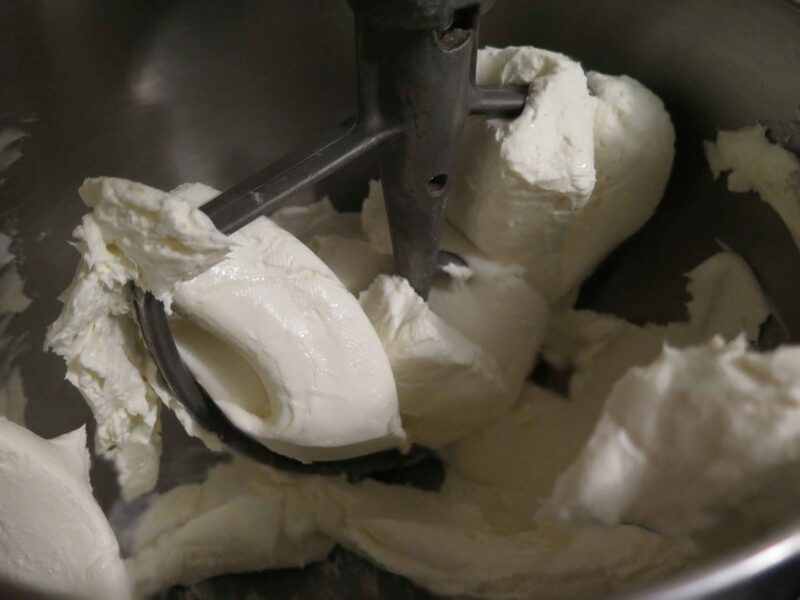 Meanwhile, beat the cream cheese with a mixer until smooth. Add 2 1/2 cups sugar and beat until light. You may need to scrape down the sides of the bowl. Beat in the sour cream, then add the pumpkin, eggs, vanilla, 1 teaspoon salt, and all the spices. Beat until just combined. Pour this mixture into the crust. Place the roasting pan in the oven. Carfully pour the boiling water into the pan until it comes halfway up the side of the springform pan. Bake until the outside of the cheesecake is set but the center is still loose. This takes about 1 hour 45 minutes. Turn off the oven and open the door for a few minutes to let out some of the heat. Shut the door and let the cheesecake finish cooking in the oven for 1 hour. Then carefully remove from the roasting pan and let cool on a rack. Run a knife around the edges, cover and refrigerate at least 8 hours, or overnight. Bring the cheesecake to room temperature 30 minutes prior to serving. Unlock and remove the springform ring. To finish serve with a dollop of whipped cream.